Star Inching Towards a Monopoly? Star India was the only bidder to gain sole rights for the IPL outbidding the rest 13 companies by an exclusive thin figure of 528.5 crores. The total bids were made in seven categories including television in India, Digital In India, right for USA, Middle East, Africa, Europe and the rest of the world. However, with this Star India didn’t win the bid for Indian television and digital, it was won by Sony at Rs. 11,050 crores compared to Star’s 6,196.95 Crores. Star wasn’t able to bid highest in any category except for Global rights with the figure of 16,347.5 Crores. So it came with a good 3.34% higher bid as compared to sum of all other bidders the amount of which stood at 15,819.51 Cr. 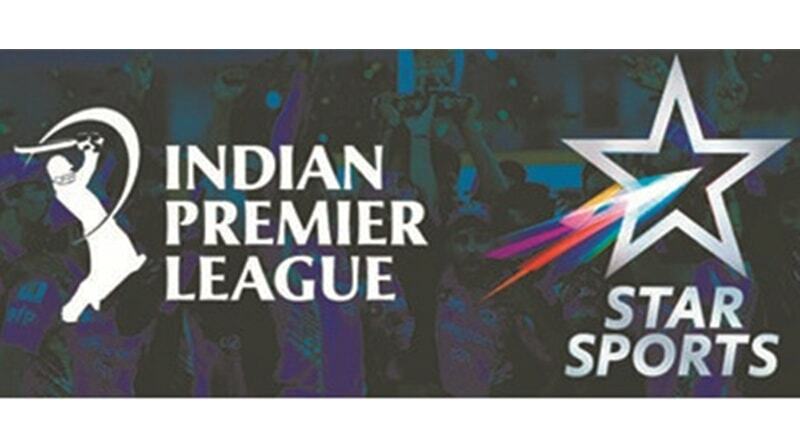 Star India’s biggest challenge was to win IPL media rights but with lucrative markets now they may as well go for Indian cricket rights that will help them to have monopoly of sorts in the prime cricket property.